 Improve your security and business management. 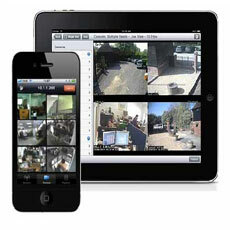 We have strong relationships with the leading CCTV software providers and can tailor a solution to your requirements. AV Security Business Solutions offers remote CCTV monitoring with live audio warnings for all types of commercial business. 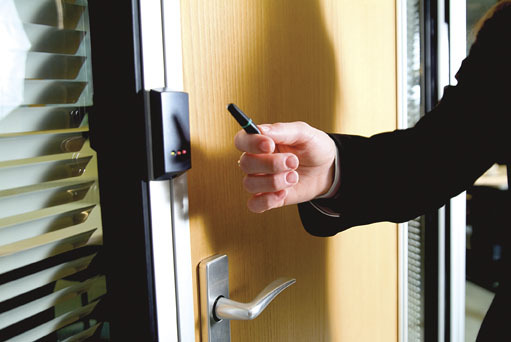 AV Security can install access control systems, from keypads and magnetic swipes to biometric fingerprint readers. Till scan is a fraud detection system linking the cash register to the CCTV system at the premises. All cash register transactions are digitally recorded in detail, including the item description and price. The cash register is fitted with an electronic interface (where compatible) to relay the detailed information of each transaction to the CCTV system. 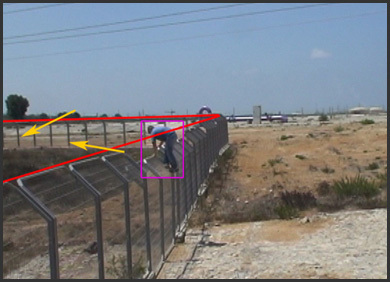 An overhead covert camera records the actions of the staff member during the transaction. 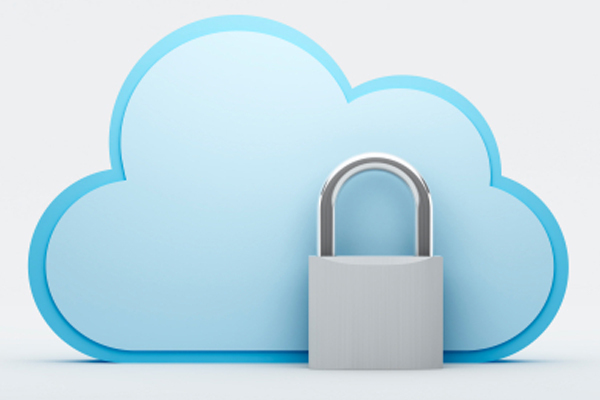 CCTV recordings are automatically uploaded to dedicated off-site video cloud servers.